ED BROWN: Bigfoot, Mysteries & More! 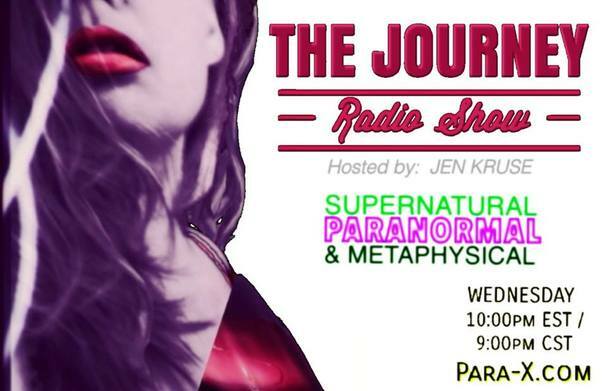 She-Squatchers (Jen & Jena) sit down with Ed Brown on THE JOURNEY Radio Show to discuss BIGFOOT, Mysteries & More! ED BROWN is the host of two popular YouTube talk shows on the Bigtruth channel. Ed is also a "boots on the ground" researcher who has actively searched in 12 states for Bigfoot, the paranormal, as well as extraterrestrial! He is a published author and is well known in the Bigfoot community. His goal is to help create solidarity in the community regardless of ones beliefs.